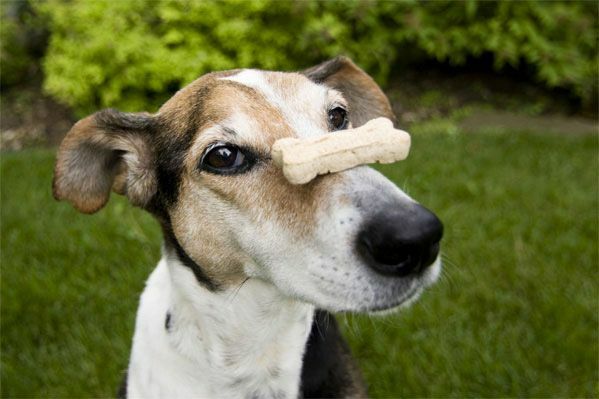 Nutrition plays a critical role in your pet’s overall health and well-being. Did you know that your pet’s nutritional needs change with age? Do you know the amount of calories your pet should have each day and whether you are over or underfeeding? Nutritional counseling and a customized diet for your pet play a key role in the management and prevention of kidney disease, diabetes, arthritis, heart disease and other health issues. Whether your pet has special dietary needs or simply needs to shed a few pounds, the veterinarians at Denton Veterinary Center can be a crucial partner in maintaining your pet’s health. We offer counseling in food selection and feeding practices for pets during various life stages, such as growth, pregnancy, nursing and the “golden years.” If your pet has a medical condition, such as heart disease, bladder stones, diabetes or kidney failure, we can help you select a complementary diet. Constant scratching, ear issues, gastrointestinal discomfort, chronic diarrhea and itchy bottom are all signs that your pet may be suffering from allergies. The endless variety of pet foods and brands can be overwhelming for a pet owner, especially while negotiating with specific food sensitivities. Knowing your pet, we can point you in the right direction and offer the best diet options.